A live free webinar, hosted on Wednesday, April 24, 2019 - 11:00 a.m. to noon Mountain Time. This online program will teach you how to become more self-aware and offer easy-to-implement ways to significantly improve your mental health. Individuals dealing with high stress and looking to reboot their personal development, in a sustainable and more mindful manner. Access to this course and online community is complimentary. The live webinar is hosted on Wednesday, April 24 from 11:00 a.m. to noon Mountain Time. Signing up gives you access to the live webinar, webinar replay, and materials shared by the coach. Once enrolled, access this course at the LOGIN link above. Look for an email from the coach with dial up information for the live webinar. Post your questions and comments for the expert, and your fellow community members. Content shared in this community is available to registered participants only. This is a free webinar. No refunds available. You can request to be removed from the course by sending us an email via the contact us form below. 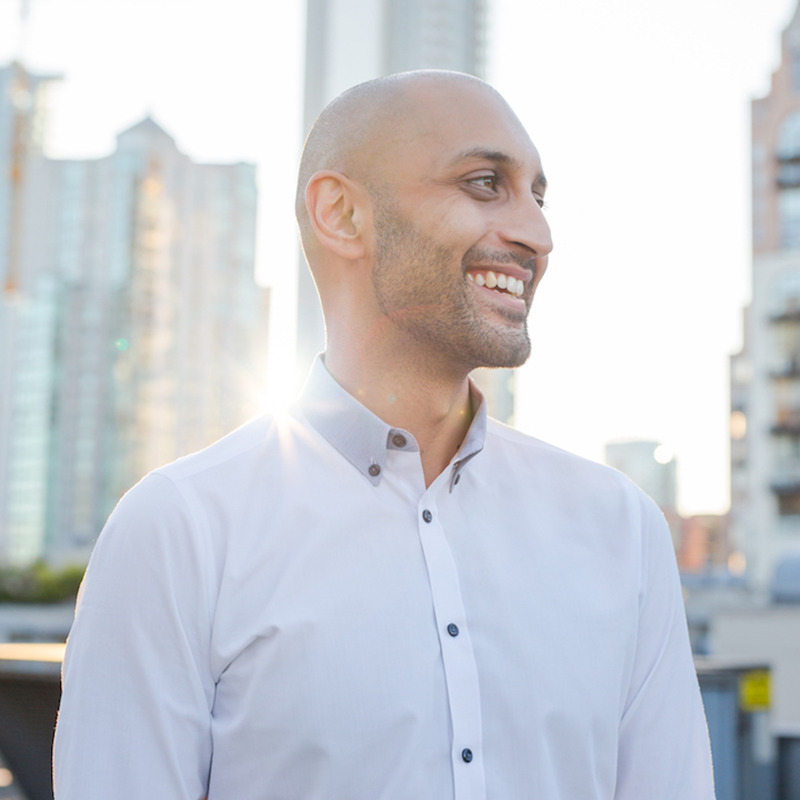 Want to learn more about this course "7 Ways to Raise Self-Awareness and Better Manage Your Mental Health" with Terry Sidhu? Have questions? Would you like private access for your company, organization or association? Book a one-on-one or group coaching session, or hire the coach to virtually present at your meeting or conference? Reach out and we will connect with you shortly.